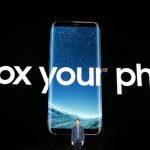 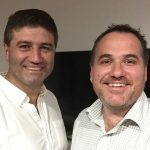 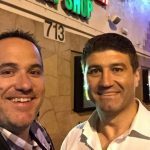 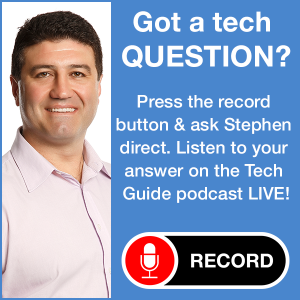 Episode 315 of the Two Blokes Talking podcast with Tech Guide editor Stephen Fenech and EFTM’s Trevor Long is coming to you from Apple’s iPhone launch event in Cupertino. 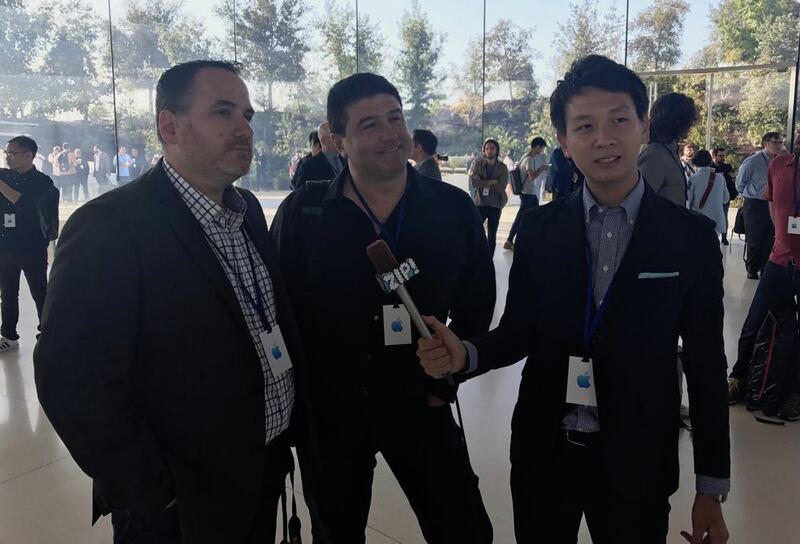 The blokes were at the Steve Jobs Theatre on the new Apple Park campus where Apple unveiled the iPhone X, the iPhone 8 and iPhone 8 Plus. 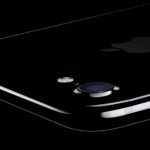 Also revealed today was the Apple Watch Series 3 and the Apple TV 4K. 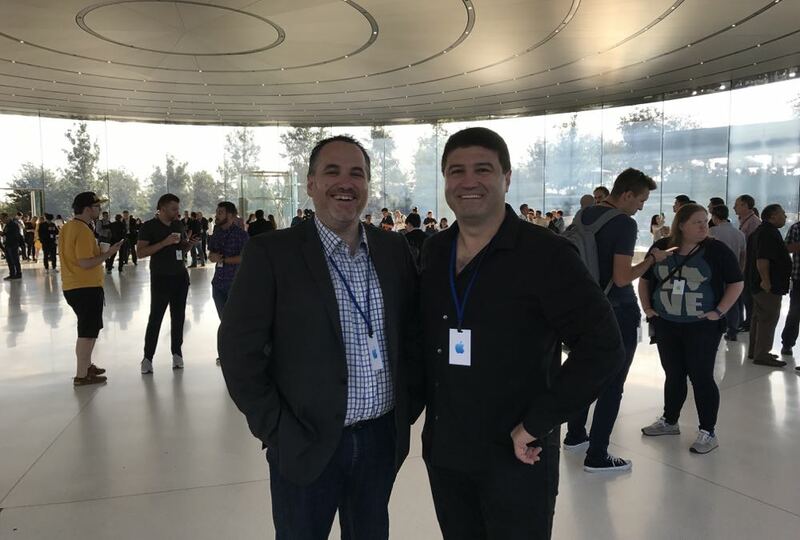 Stephen and Trevor take you through the day including arriving at Apple Park for the first time and being part of the first ever event held at the Steve Jobs Theatre. 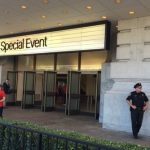 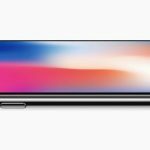 They had a chance to get a hands-on look at the new iPhone X, iPhone 8 and iPhone 8 Plus and discuss the pricing and availability of the new products.